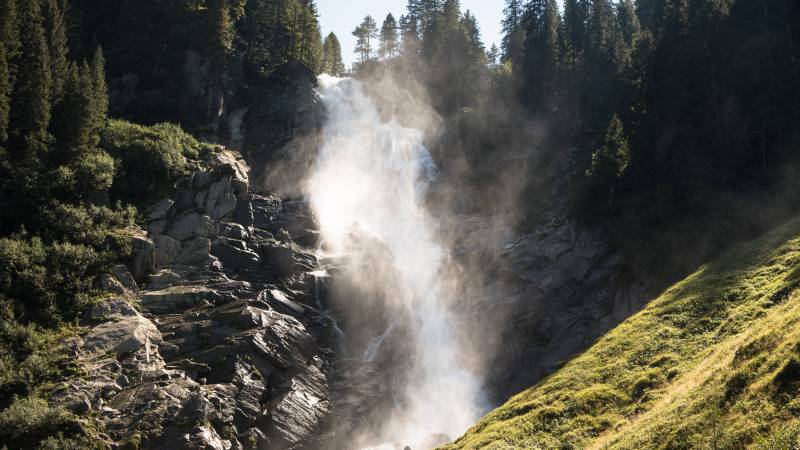 With a vertical drop of 380 metres the Krimml Waterfalls are not only the biggest waterfalls in Europe but also the fifth largest in the world. Our hotel in Krimml is the hotel which is closest to the waterfalls. You can even watch the impressive waterfalls from the balcony – all day long. 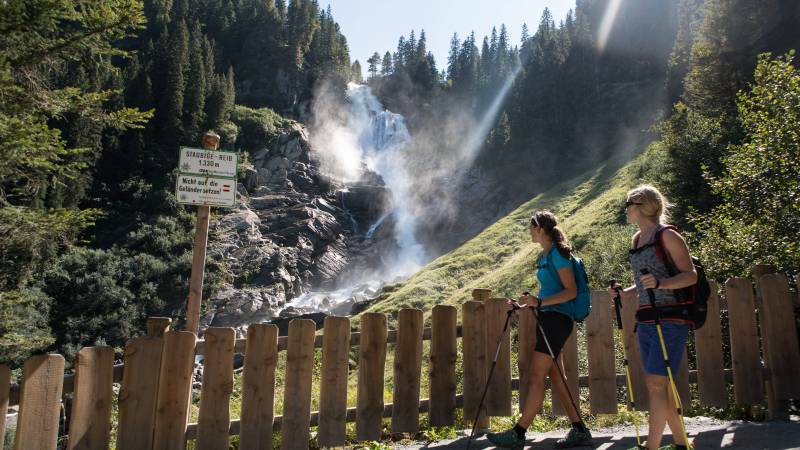 The Krimml Waterfalls offer a stunning scenery for hiking and mountain biking tours or just to relax and refresh oneself. Moreover, the immediate area around the waterfalls is a real source of health. The high concentration of negative air ions strengthens the immune system, improves the lung function, reduces respiratory tract irritation and lowers the frequency of seizures in people suffering from asthma or an allergy. 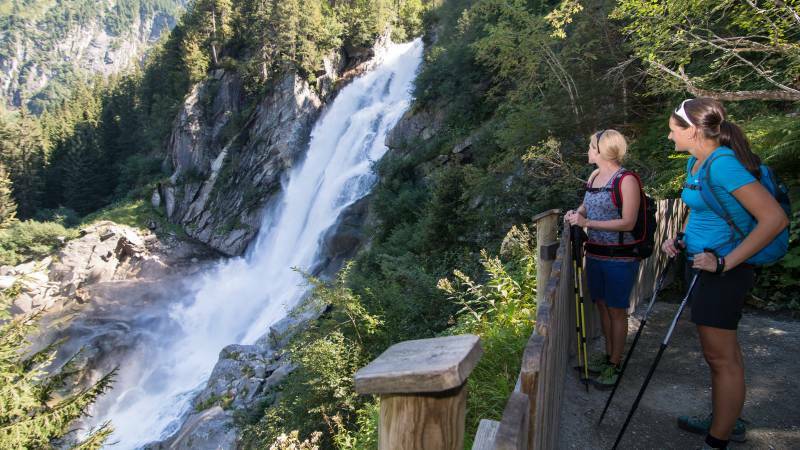 The Guest Card allows our hotel guests to visit the Krimml Waterfalls for free – as often as they want! Holiday and recover your health! 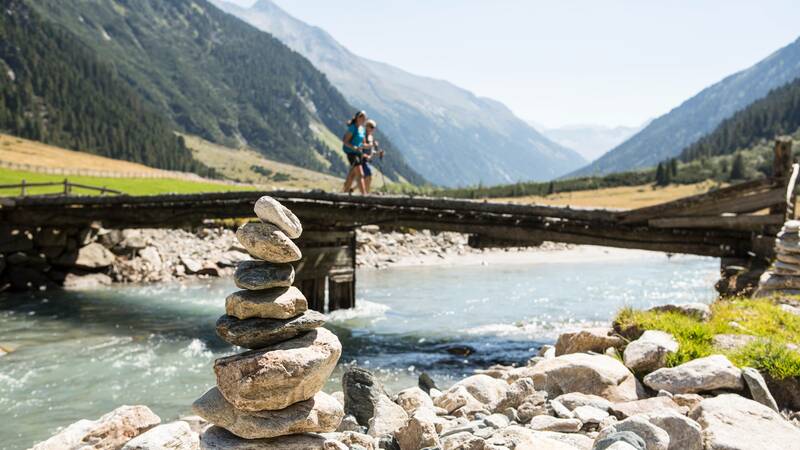 The Klockerhaus in Krimml is a partner hotel of Hohe Tauern Health, an Austrian health initiative. Benefit from the natural curative power of the waterfalls and recover in our anti-allergic rooms. Experts of the Paracelsus Private Medical University of Salzburg have been studying the health enhancing impact of the Krimml Waterfalls for years: health problems related to allergies and asthma disappear, the pulmonary function improves, allergic respiratory inflammation is reduced, blood concentration of inflammatory markers is lowered and the immune system finds its balance again. 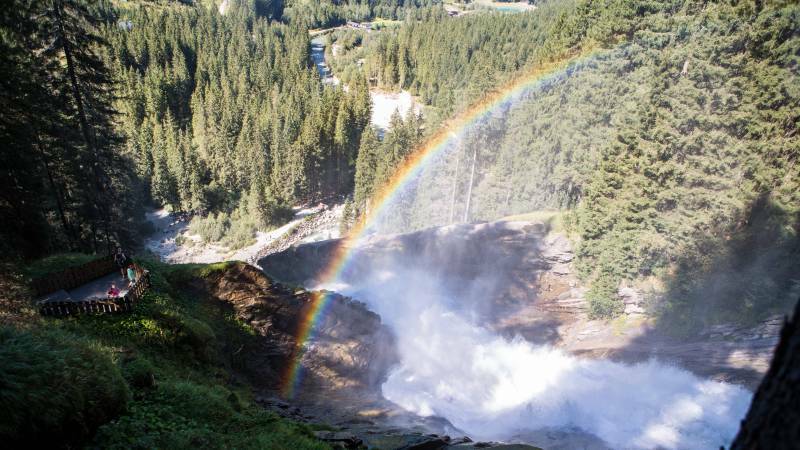 During your holiday in Krimml you can benefit from this Waterfall Effect. 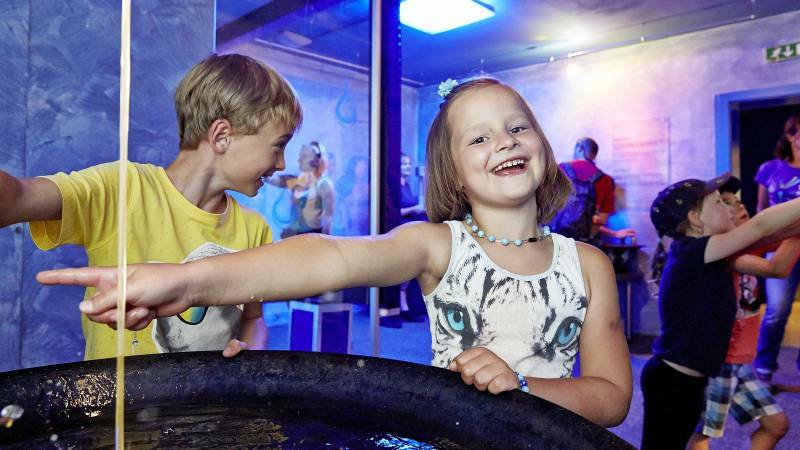 The WasserWelten Krimml reveal fascinating insights into the world of water. 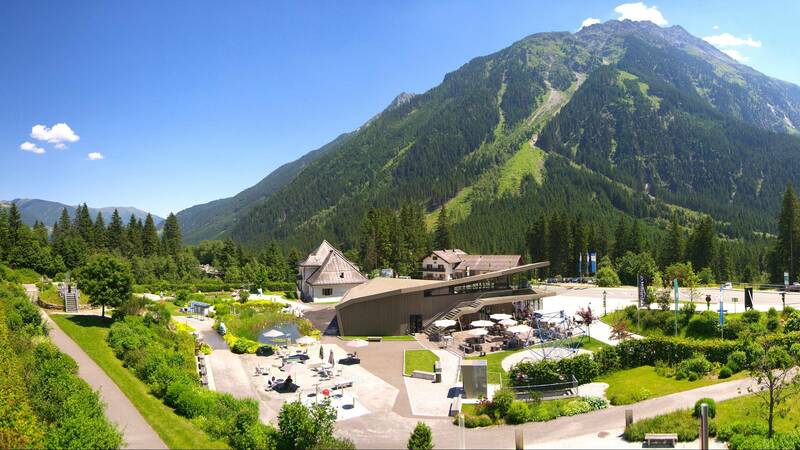 The museum is located in immediate vicinity of our hotel in Krimml. The Krimml Waterfall Path takes you along the river Krimmler Ache to the highest of the three waterfalls. From there you can continue your hike and explore the scenic Achental Valley. The trail to the Krimml Tauernhaus is easy and about 7.5 km long. 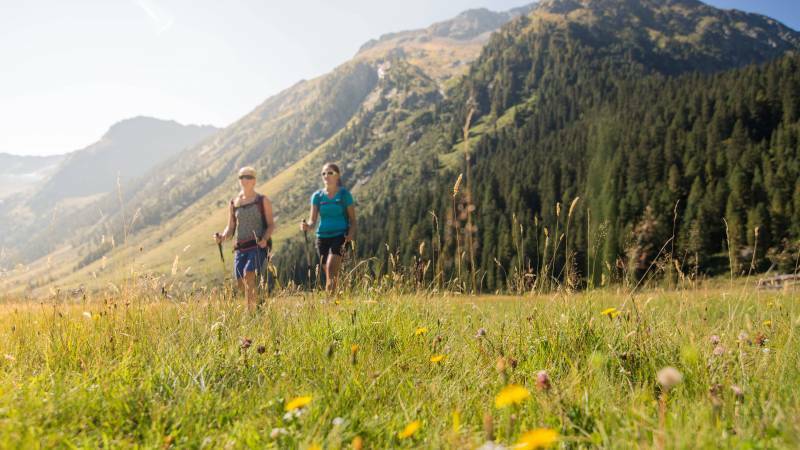 Of course, all the small mountain streamlets, which flow through the landscape around our hotel in Krimml, are perfect for undergoing a Kneipp cure. 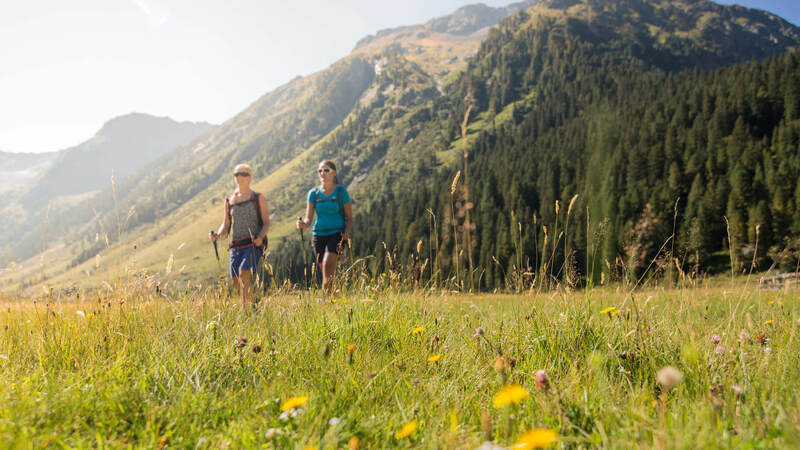 Those who prefer a professional Kneipp facility will be happy about the Krimml Kneipp Basin, which is located only 15 minutes away from the Klockerhaus. A perfect destination for a little summer walk.